Registering on the website is really easy, just click the button below, fill in the form and submit. 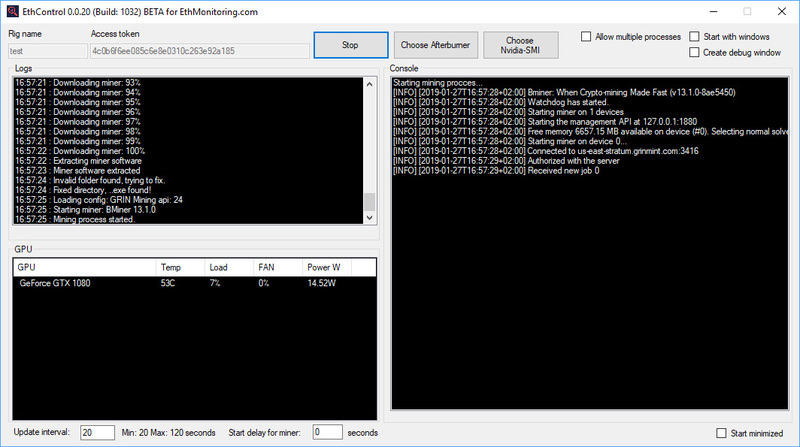 After you have completed the registration, you can start setting up EthMonitoring for your mining rigs. 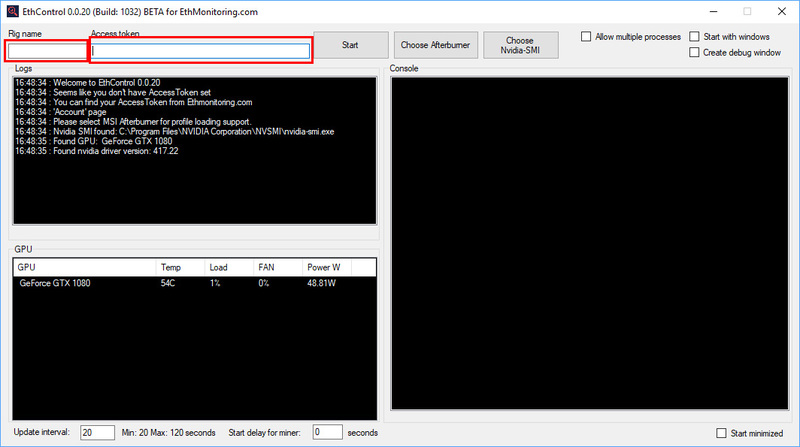 EthMonitoring for Windows requires the .NET Framework 4.6.1. 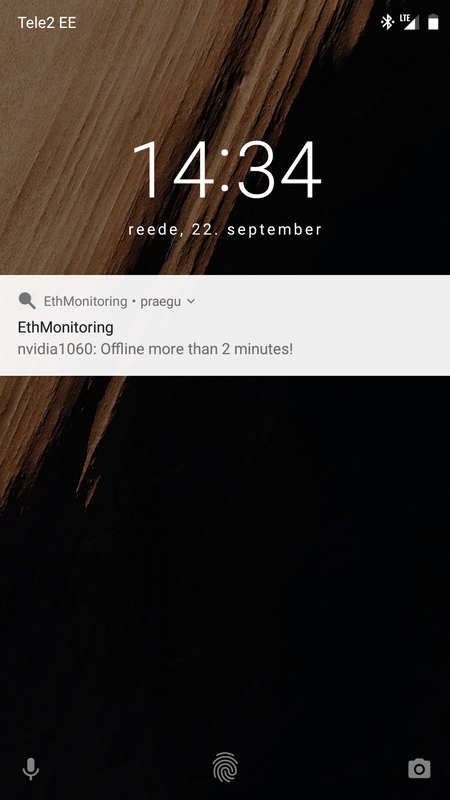 If not allready installed on your machine, download and install it before installing EthMonitoring. Unpack the .ZIP file and run EthMonitoring.exe located inside the package. 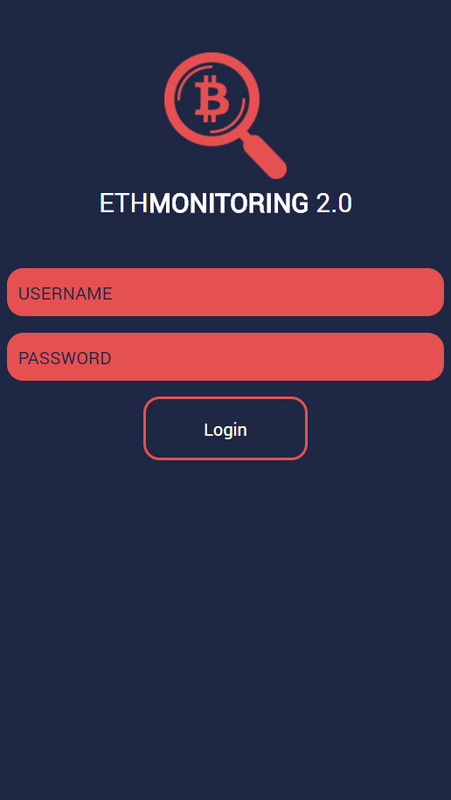 When EthMonitoring starts up you will see boxes Access token, Host, Name, Type and Password. For Access token field you need to insert you code from "Account" page on site. 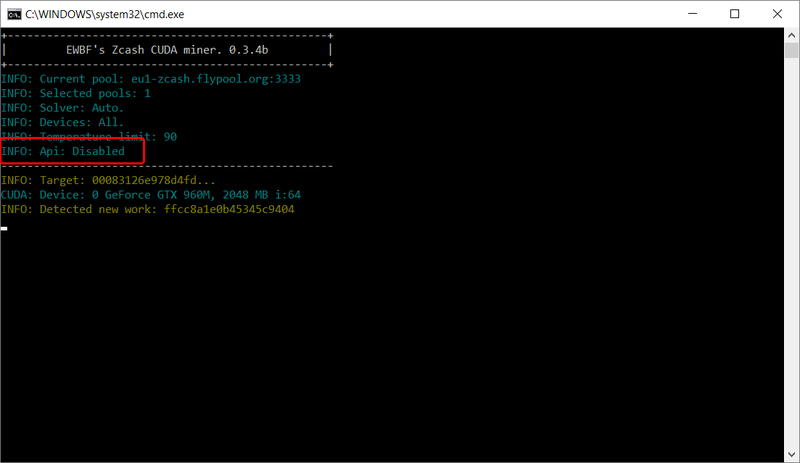 After access token is inserted, now you can start adding your rig to monitoring. If your EthMonitoring says OFFLINE after setting all parameters, check if EWBF has API enabled. Also check firewall settings, sometimes they get blocked by windows firewall. 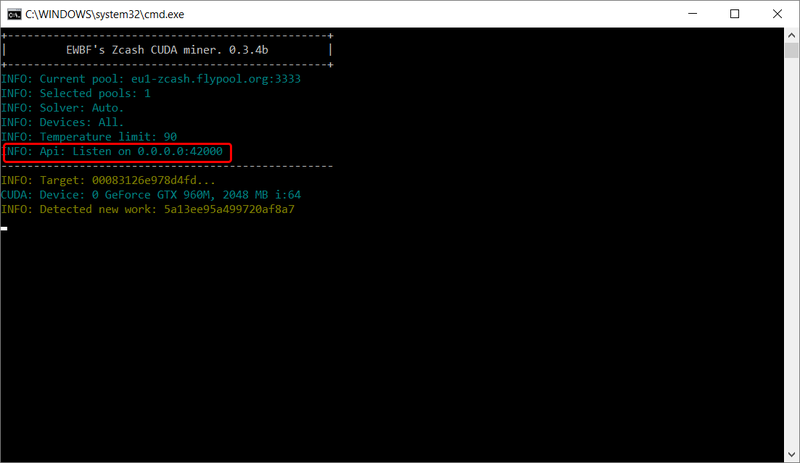 For SGMiner there is need to add API parameters in config file or command line. To use Excavator API you need to enable TCP-JSON based access to it. When EthControl starts up you will see boxes rig name and access token. For Access token field you need to insert you code from "Account" page on site and for rig name you can enter example "myrig". When access token and rig name entered, you can press "Start". First of all open "EthControl" menu item and press button "Add new". 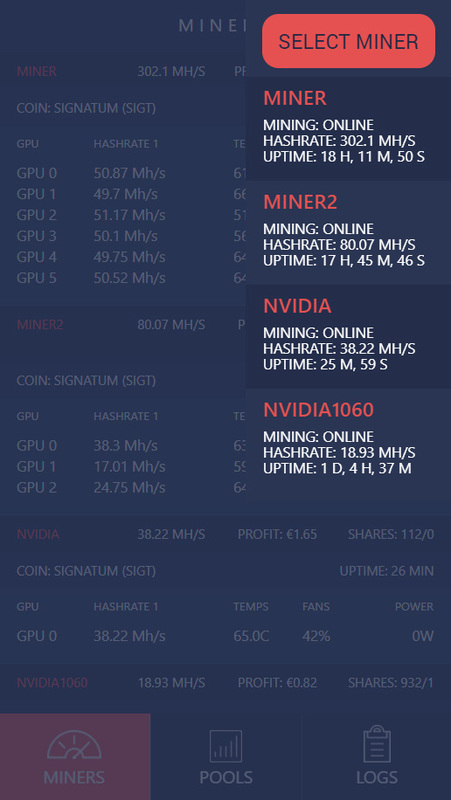 1) First you need to enter configuration name, example: "My EWBF nanopool"
2) After name you need to select correct software you want to use like "EWBF"
3) With EWBF we know that we can mine like "ZCash" so in coin we select ZCoin for profit calculation, what is later displayed on miners page under current configured rig. PS! If there's missing your coin, you can leave it empty. 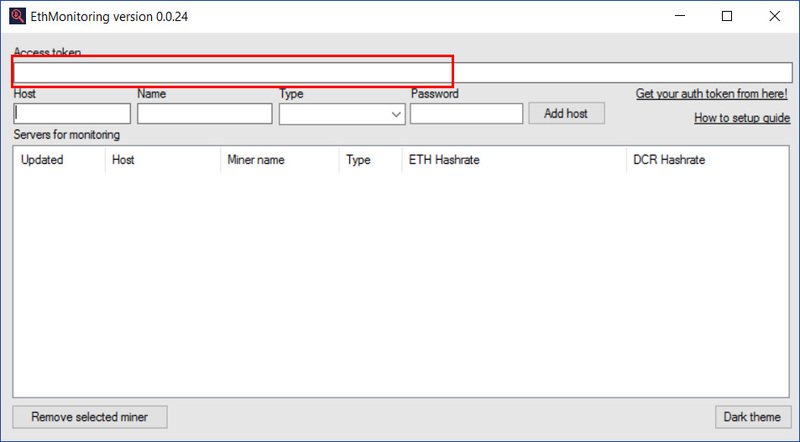 4) Command box, now there you insert your mining command parameters with wallet address and other configs settings, usually if you before mined, it is located .bat file you start. 5) Now you can click save from bottom. 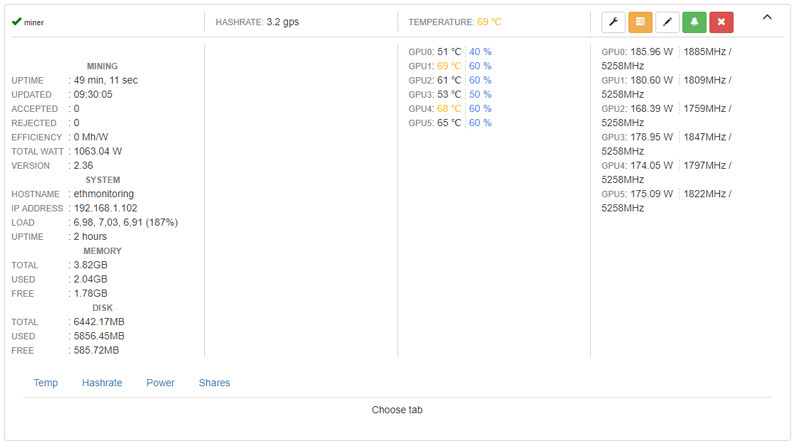 After new configuration is made, now you can select it to your rig. 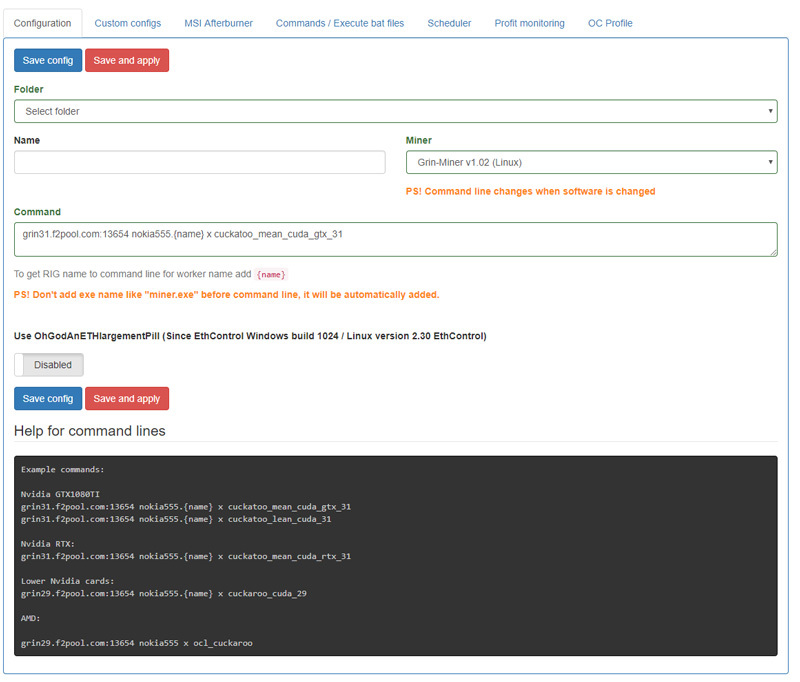 3) Now you can select new configuration you have just made. 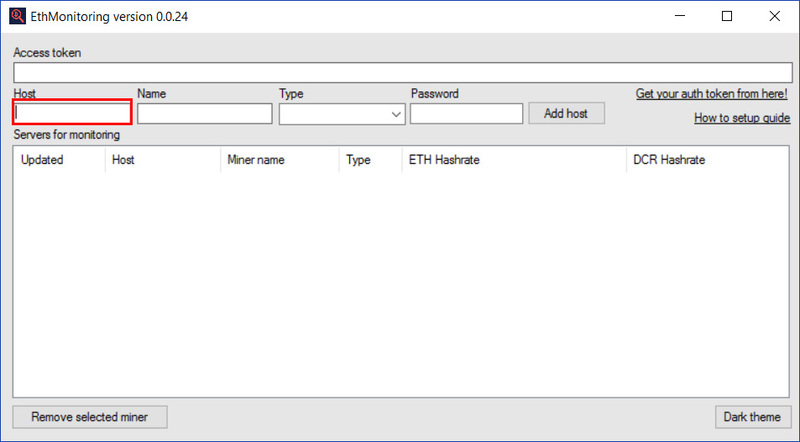 4) After config is selected press "Set config"
5) Now that config is selected for EthControl, in few moments you will see that EthControl will automatically download your mining software and start it. 6) After running about few minutes you will also see updated stats and now you can start adding new notifications or view live console on site/mobile app. 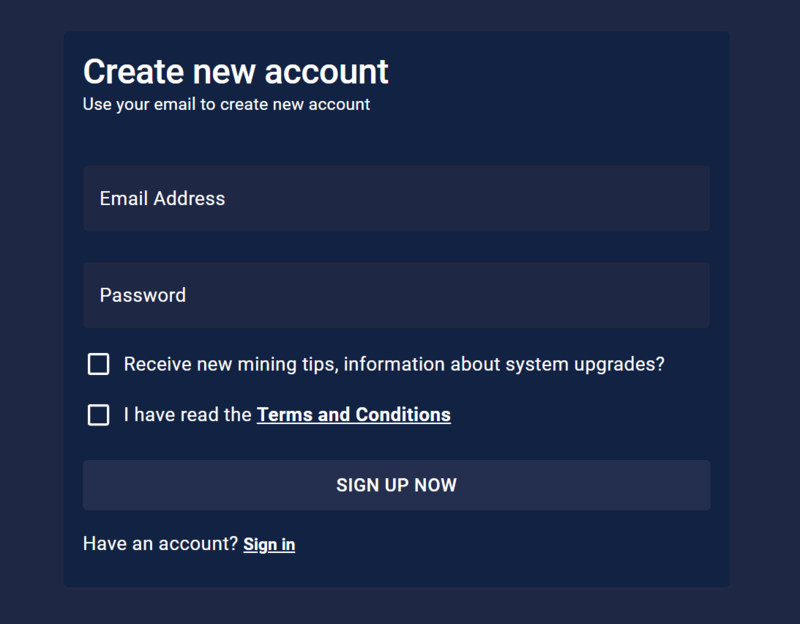 Insert your access token and rig name, after that press "Start"
After account registered, now we can configure miner to start mining pool account. 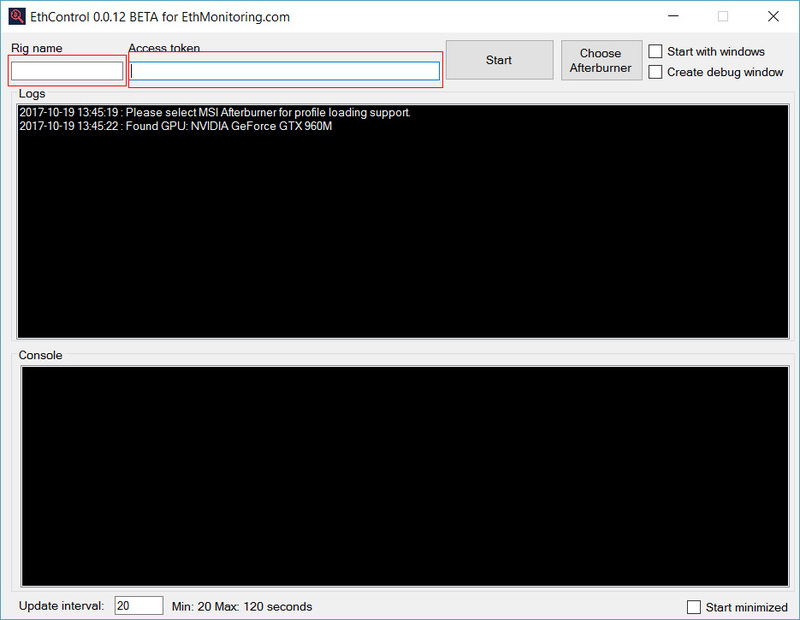 Open EthControl from top menu and press "Add new config"
Name for config, example "My Grin config"
We have support for AMD RX series and nVidia cards. 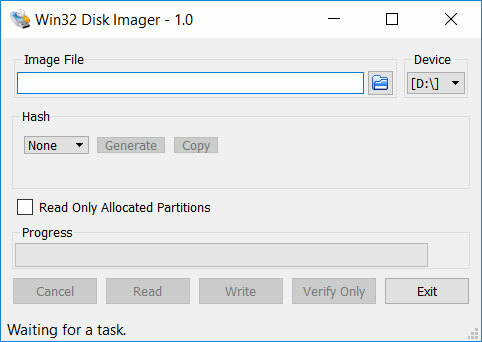 We suggest to use Win32 disk imager for Windows image writing to USB 3.0 disk. 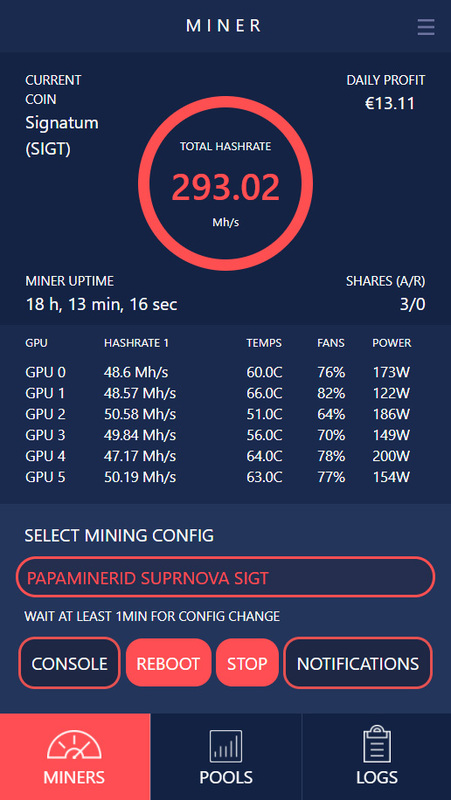 Creating config for Grin Miner. 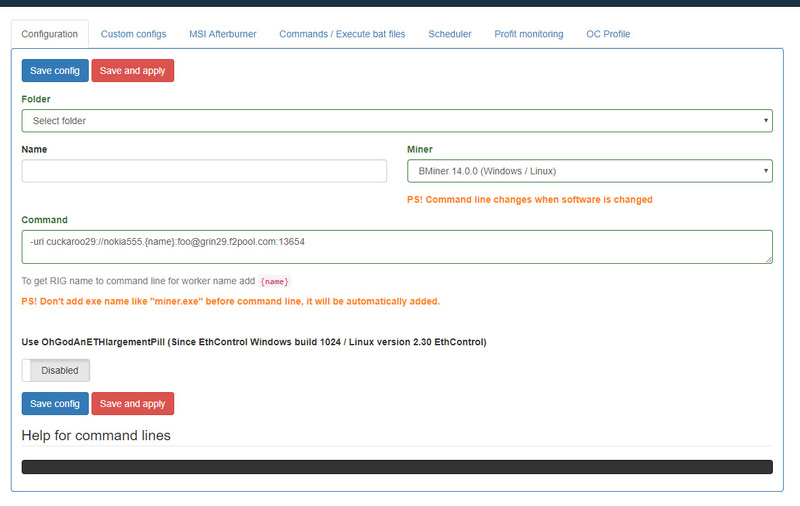 2) Click on red button on top left named "Add new config"
3) Edit name field ex. 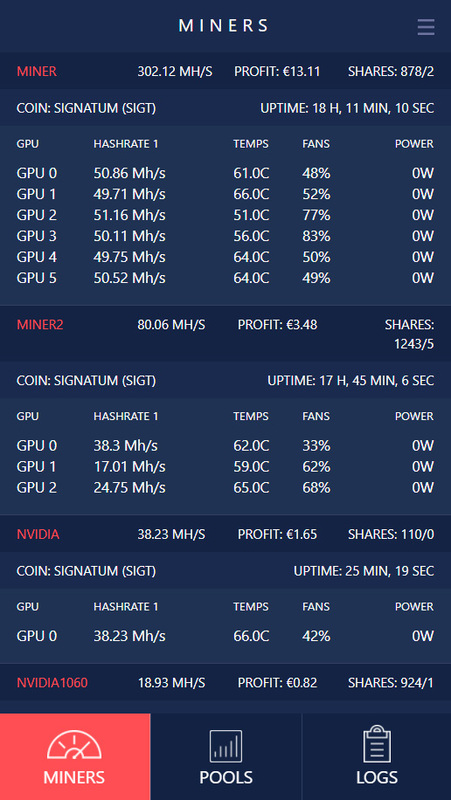 "My grin config"
4) Choose software "Grin-Miner v1.0X"
6) Now press "Save and Apply"
8) Now you can select new configuration you have just made. 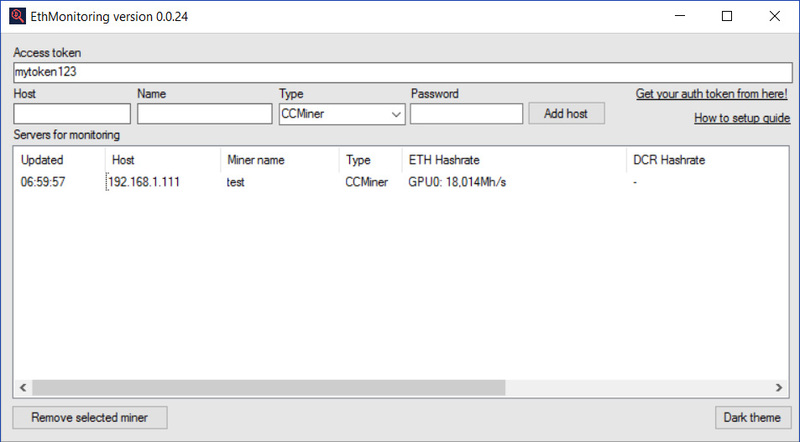 9) After config is selected press "Set config"
10) Now that config is selected for EthControl, in few moments you will see that EthControl will automatically download your mining software and start it. 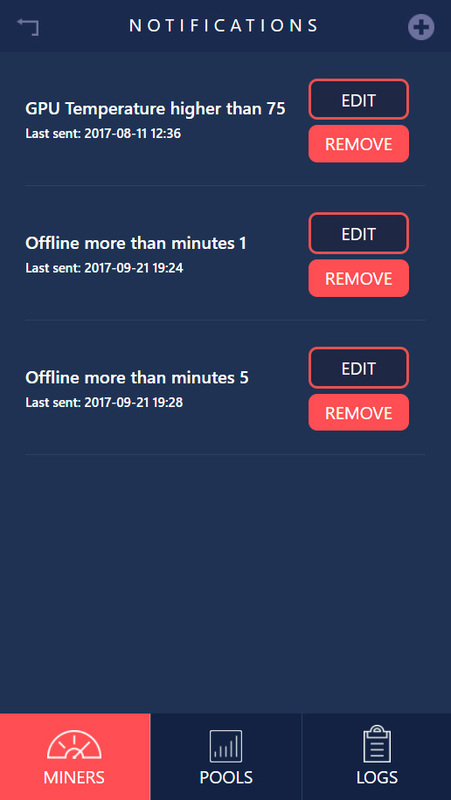 11) After running about few minutes you will also see updated stats and now you can start adding new notifications or view live console on site/mobile app. To setup Telegram service, get your telegram app from play store or itunes and setup your username. Enter your username to Settings -> Telegram chat id Example: "@mytelegramuser"
In 60s you will receive message from bot that you are registered for usage. Then insert your API key in Settings and set up your phone number, remember phone number must start with "+"
Just download our Android application and notifications are automatically enabled. -- Custom sounds can be configured on "Settings" page. 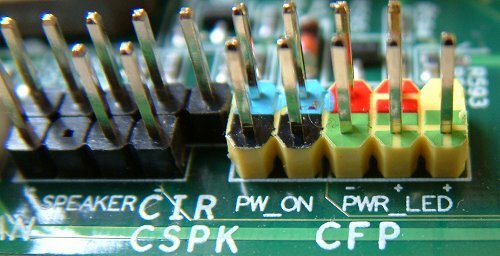 First you need to connect your motherboard power button pins. Rig rebooter has support 8 rigs, each rig is connected with different cable (included in package). 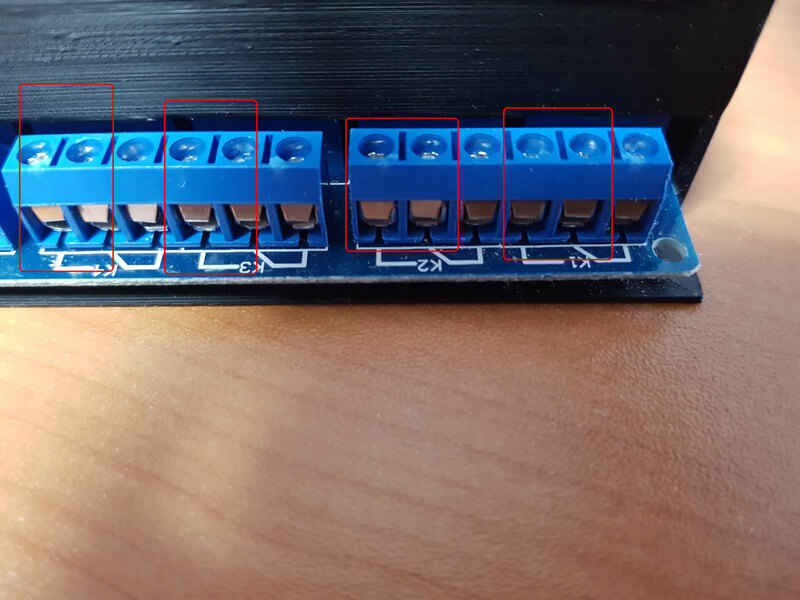 Connect cables to only these red rounded pins. K1 means rig slot 1 in web also, K2 Rig slot 2 and so on. After you have connected cable between your rig and rig rebooter, you can now select slot where your rig is. Reset minutes means, if your rig has been offline more than X minutes, rig rebooter will try automatically reboot it for you. 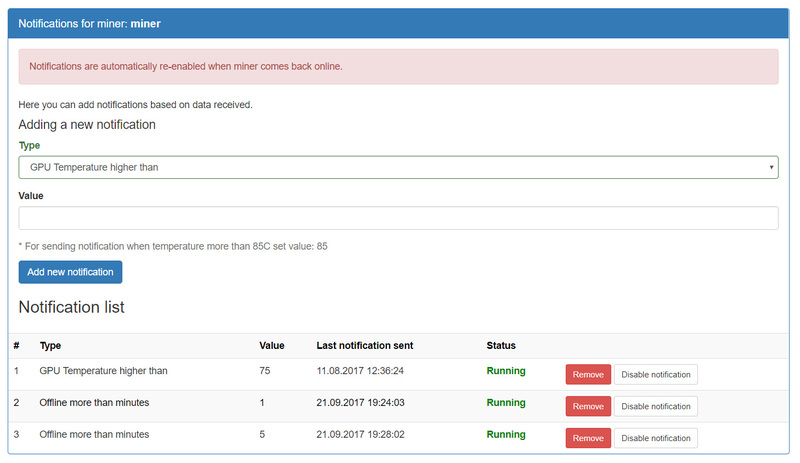 Now it's fully configured, now you can also use mobile app or website miner console page to reboot / start / stop your rigs online. Using USB 3.0 cable as extender cable ,premium quality and super speed.